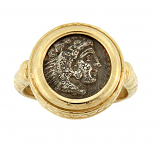 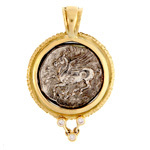 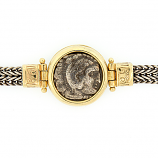 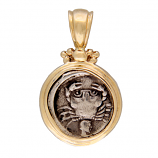 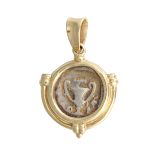 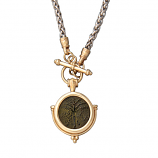 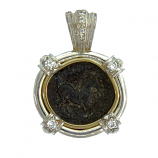 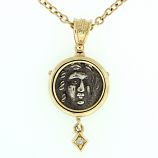 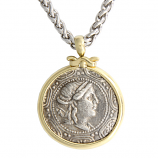 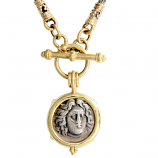 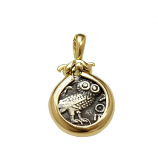 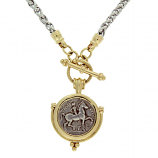 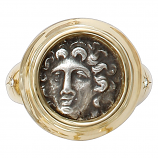 At Cedar Chest we celebrate the wonder and enchantment of times long past with authentic ancient coin jewelry featuring currency that circulated hands thousands of years ago. 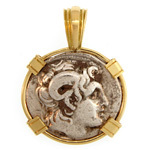 Some of our most popular pieces showcase genuine Drachms, Hemidrachms, Tetradrachms, and other Greek coins portraying hero’s like Herakles, Zeus, Athena and many more. 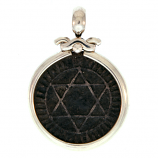 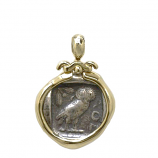 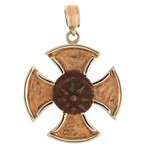 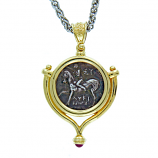 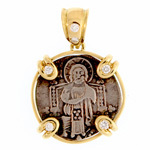 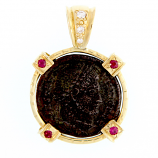 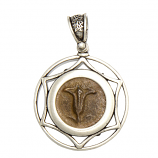 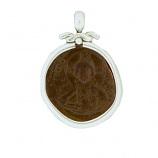 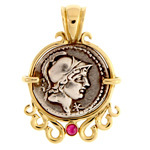 Many of our local and world-wide customers recommended The Cedar Chest to their friends for our ancient Byzantine, Judean, Venetian, and Armenian authentic ancient coin jewelry as well. 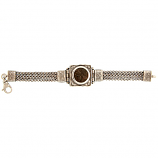 Check back online or in-store regularly as our inventory is regularly updated. 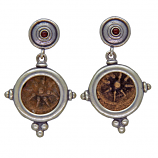 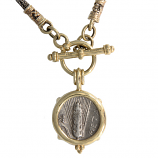 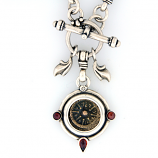 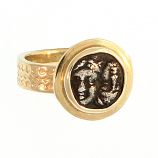 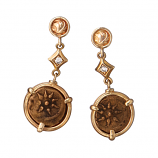 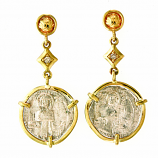 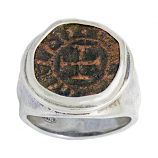 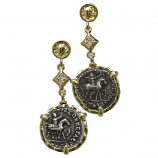 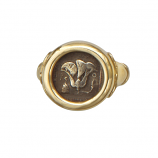 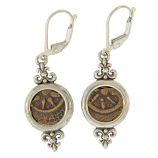 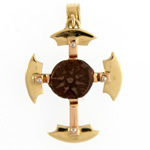 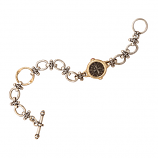 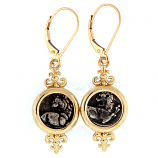 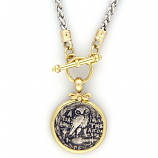 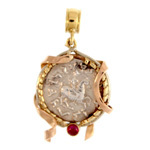 Authentic ancient coin jewelry features coins that were hand struck from hand carved dies in their actual size. 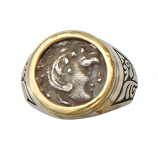 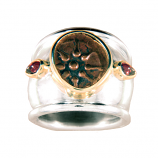 You will find variations in this collection due to the original ancient artisan who crafted the dies, and the mint from which the coins were struck so many years ago. 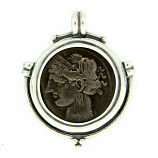 The weight of these ancient coins are approximately 17 grams, but vary slightly. 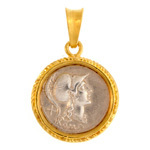 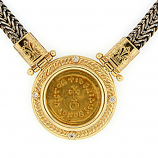 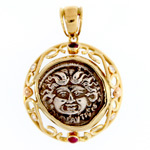 Have Questions About Our Authentic Ancient Coin Jewelry Collection?